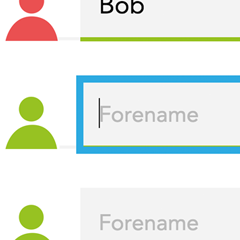 We’ve merged our data and administration sites, making Aspire even easier to use and manage. 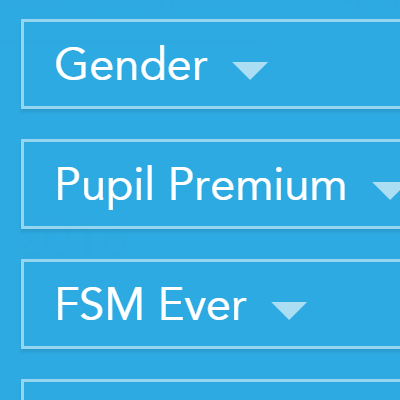 The new tool from FFT Education Datalab where YOU define the ‘similar’ in similar schools. Focused training for every level. New name, same cutting-edge education research. 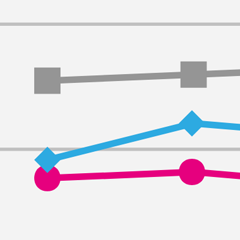 The new Aspire home page provides clearer and quicker access to all your key dashboards. 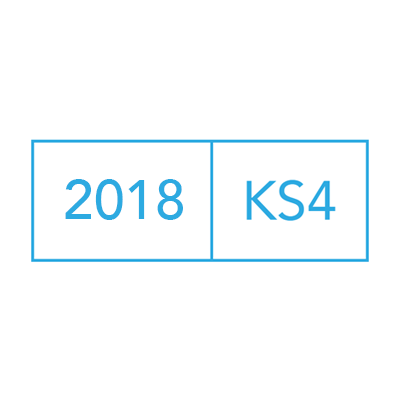 Instant access to data for your new pupils. 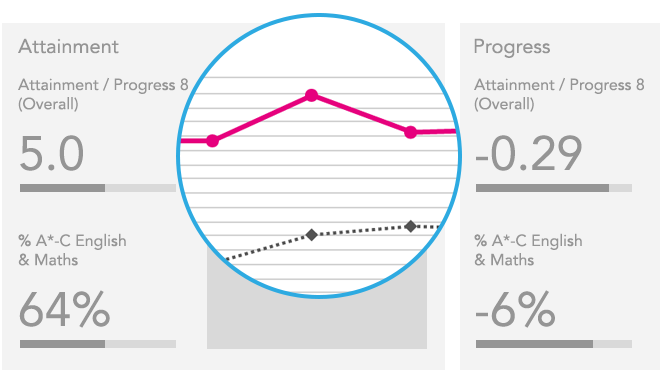 Automatically generate school targets from pupil targets. A more detailed subject-based analysis for senior leaders and teachers. 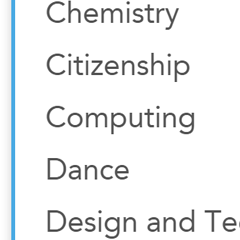 An extended range of GCSE subjects now available in Aspire’s Target Setting module. 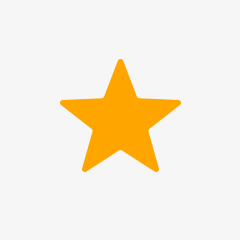 Now you can ‘favourite’ a report along with all of its settings. 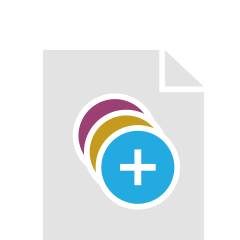 Find that key report or critical dashboard and save it for the next time you log in. 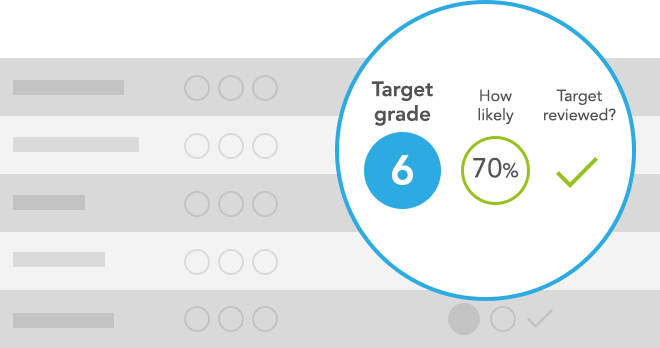 In a life after levels and letters, Aspire’s Target Setting dashboards help you to set challenging targets for your school and pupils. 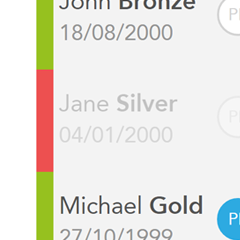 And soon, we’ll be piloting a new module to track the progress of your pupils. 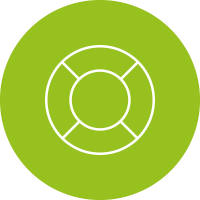 Benchmarking, target setting and tracking in a single system!Benchmarking and target setting in a single system! Simple, visual and clear. 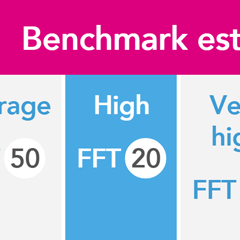 FFT Aspire’s innovative Self Evaluation dashboards allow you to quickly and comprehensively evaluate attainment and progress in your school. 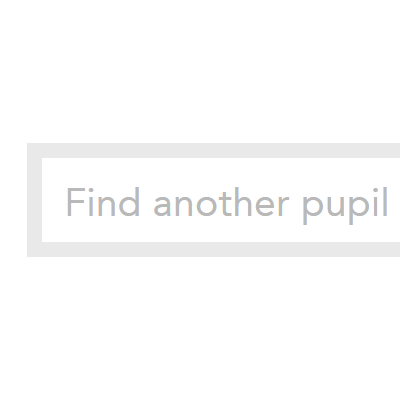 Behind each one of your pupils is a unique story – Aspire’s Student Explorer dashboard can help you to find it. Improve your intervention and support and help each pupil to reach their potential. 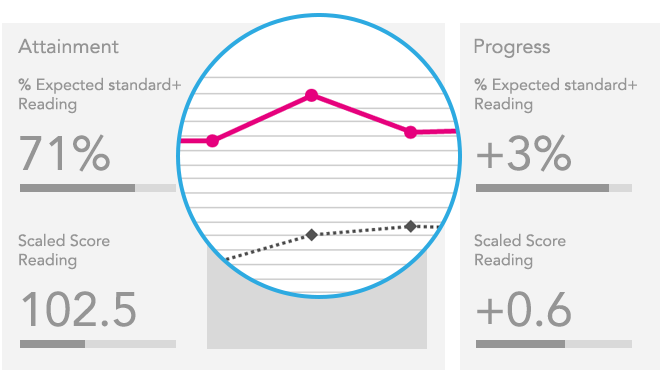 Use Aspire’s Collaborate dashboards to benchmark your school’s performance alongside other schools. Identify and share best practice across groups of schools. 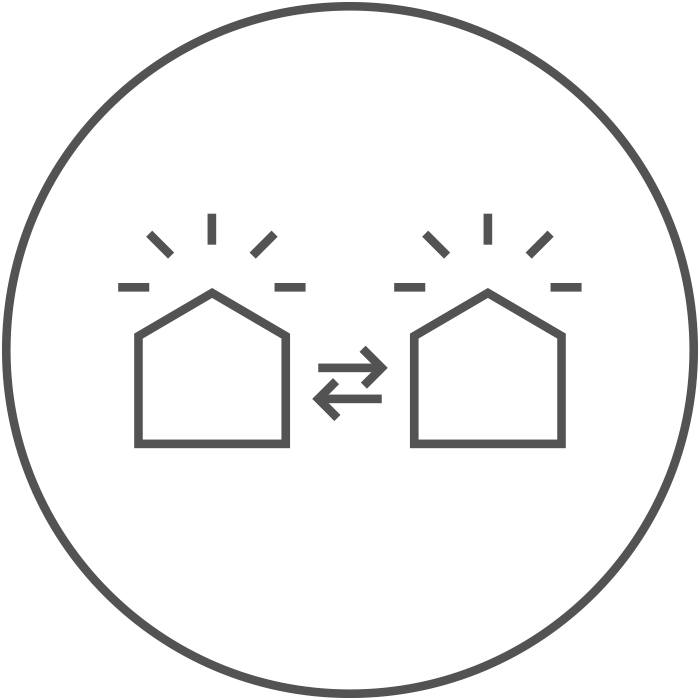 The perfect toolkit for MATs, chains and partnerships. Unlock even more of Aspire’s potential at one of our training sessions. They cater for the beginner or experienced user and take place at venues across England and Wales. FFT’s conferences and roadshows, are an exciting way to network and learn from the latest thinking in education. 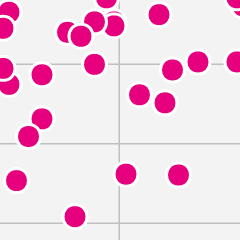 The fastest way to see how your school performs. Learn about the information you’ll get by downloading your sample dashboard today. Free telephone support, online training webinars, videos and optional nationwide events. 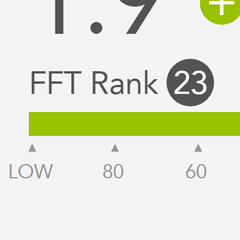 Get the most out of FFT Aspire in a style that suits you. Sam MacIntyre, Data manager, The Petchey Academy, Hackney. Valda McGee, Headteacher, Beechwood Primary School, Cheshire East. Jenny Allen, Senior manager, Havelock Infant School, Northamptonshire.